Welcome to the 328th edition of Tranquility du Jour. Today's show features Eric Maisel on Life Purpose Boot Camp. You'll learn about creating meaning, naming your life purposes, and upgrading your personality. 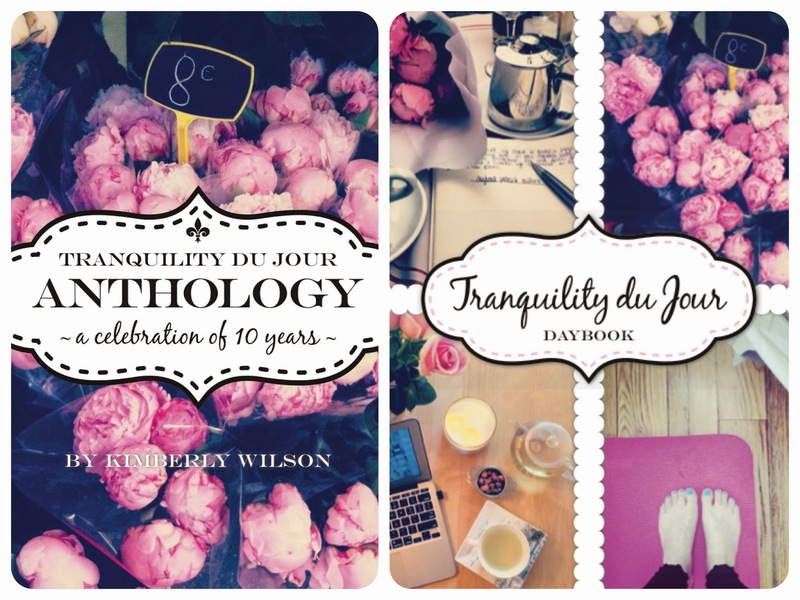 A BIG thank you for your support of my latest creative babies: Anthology and Daybook. Welcome to the 327th edition of Tranquility du Jour. Today's show features Nicole Longstreath of the Wardrobe Code on the myth of being effortlessly stylish, gaining style clarity, and creating signature style.